Whether you are just starting out, have danced for years, or are ready to compete, we have the right program for you! 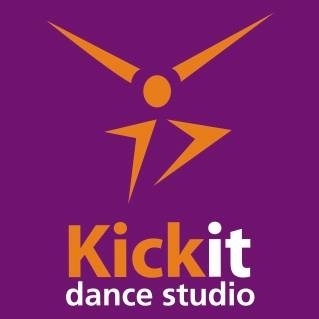 Check out our website to find out what Kickit Dance studio is all about. Learn about how our qualified instructors work to help your child reach his or her full dance potential! Are you the owner of Kickit Dance Studio?